Launched last year. 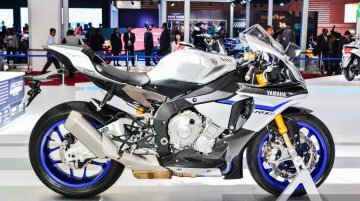 India Yamaha Motor has showcased the 2016 Yamaha R1M and the 2015 Yamaha R3 at the Auto Expo 2016 in Greater Noida. 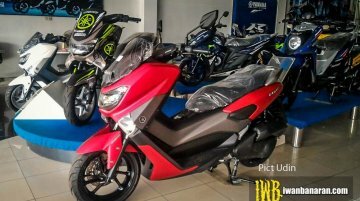 Both super sport motorcycles are available for order in.. Launched last year. 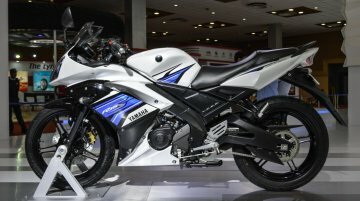 India Yamaha Motor has presented the Yamaha R15S and the disc brake variant of the Yamaha Saluto at the Auto Expo 2016 in Greater Noida. 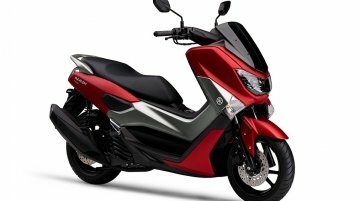 Both models are already on sale in India..
India Yamaha Motor has unveiled its all-new scooter, the Yamaha Cygnus Ray-ZR, at the ongoing Auto Expo 2016. 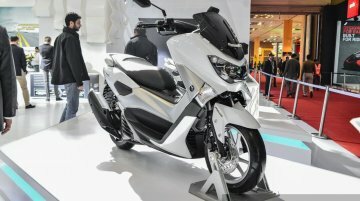 The Cygnus Ray-ZR is aimed at young Indian men, the company has announced. The.. 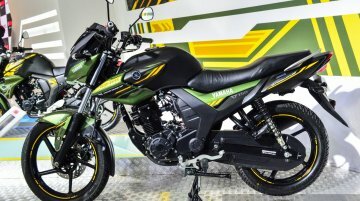 Custom made exclusively for Auto Expo. 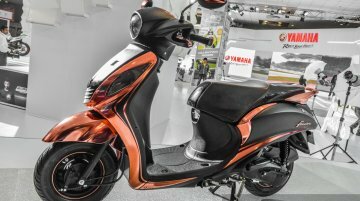 India Yamaha Motor is showcasing a special colour variant of the Yamaha Fascino at the ongoing Auto Expo 2016 in Greater Noida. The model has been custom made..
Based on MLB-Evo platform and up to 120 kg lighter. 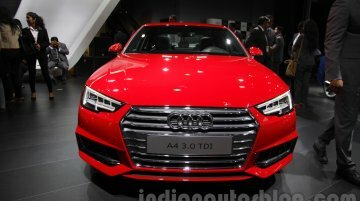 In a surprise of sorts, Audi India has unveiled the 2016 Audi A4 to the Indian public at the 2016 Auto Expo, alongside the second generation..
Gets dual airbags as standard, 6 airbags optional. Hyundai is showcasing the 2016 Hyundai Verna at the Auto Expo 2016. 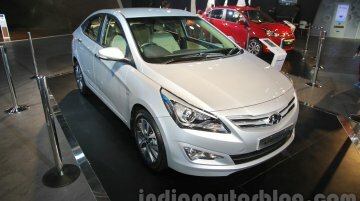 As part of the 2016 MY update, the new Verna comes with dual airbags and ABS.. Packs 118 hp and 167 Nm. Honda India is showcasing the 2016 Honda Goldwing at the Auto Expo 2016 in Greater Noida. The vehicle has been parked at Honda Cars' booth. 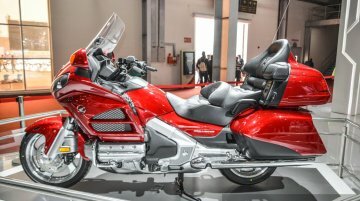 The 2016 Goldwing has a..
No update announced. 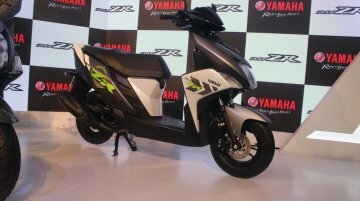 India Yamaha Motor showcased the Yamaha SZ-RR V2.0 at the Auto Expo 2016 in Greater Noida. 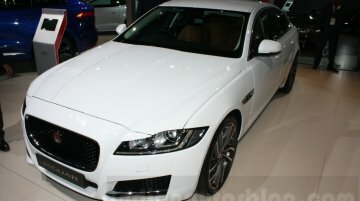 It is an existing model that is offered in four colours - Ivory White, Red Dash,..